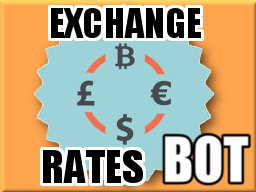 ExchangeRatesBot could show exchange rates for 165 world currencies. /currencies – List of the exchange rates. /cancel – Cancel the current operation. /lang – Change the language. If you like this bot, please, rate it here! Outdated information. Bot speaks Italian and many languages. 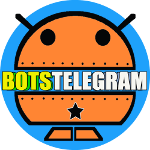 Logo of bot is changed too.